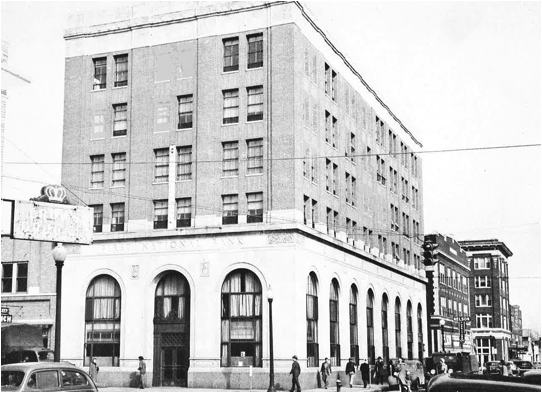 The First National Bank of Miami, Indian Territory, was organized by shareholders and nine (9) directors. 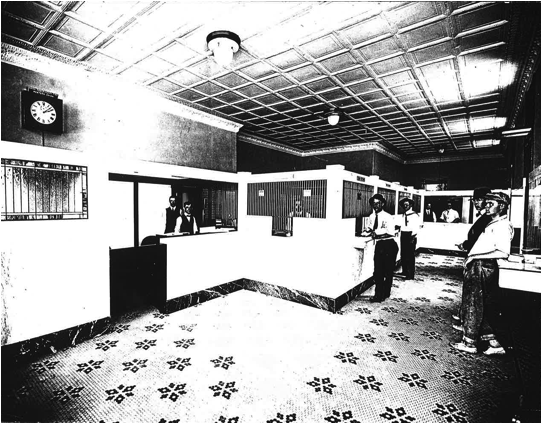 The bank opened for business and was housed inside the McWilliams Opera House located at 4th & Main SW (Now Central & Main). 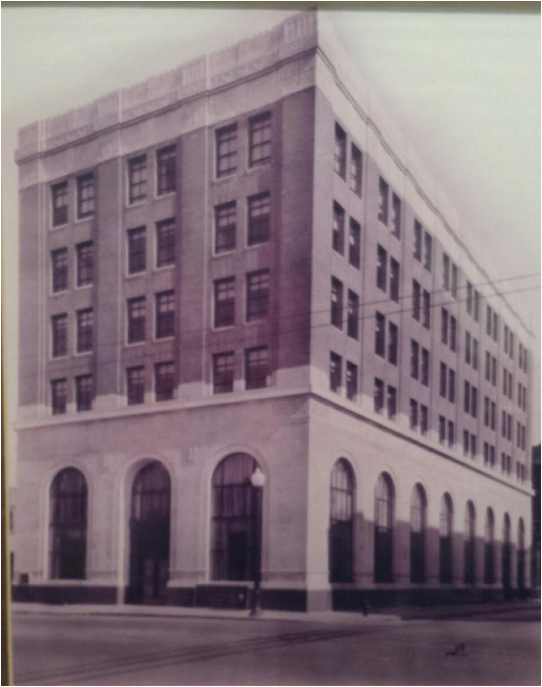 The First National Bank of Miami and the Ottawa County National Bank consolidated and took the name First National Bank. 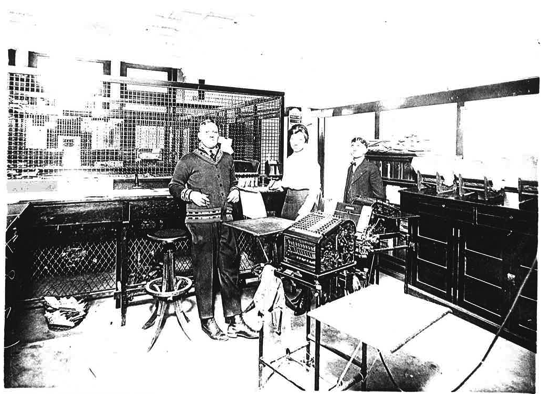 The bank moved to its current location at 2 North Main Street. 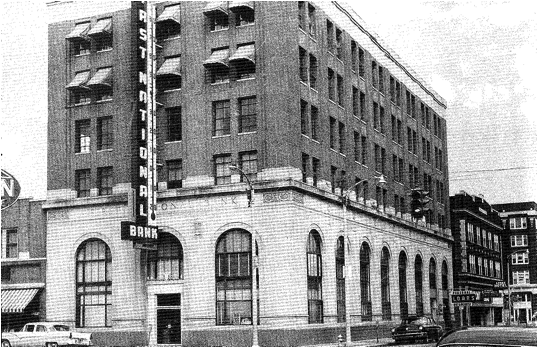 The bank opened its first drive-in service branch located at 2nd & Main NW. 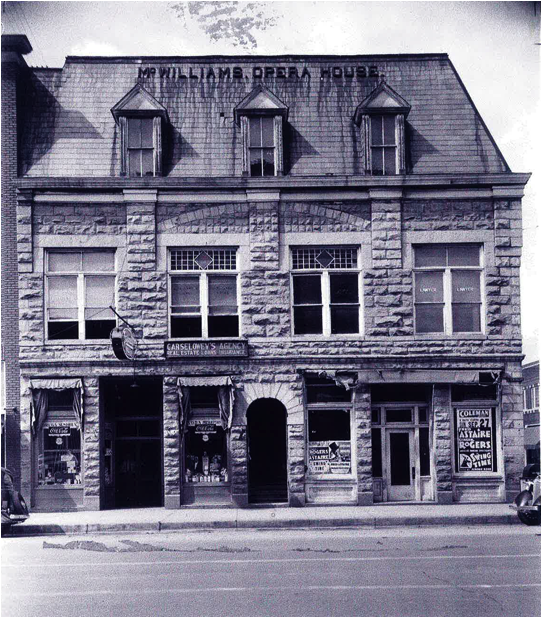 The Charles A. Neal, Jr. family purchased the First National Bank. 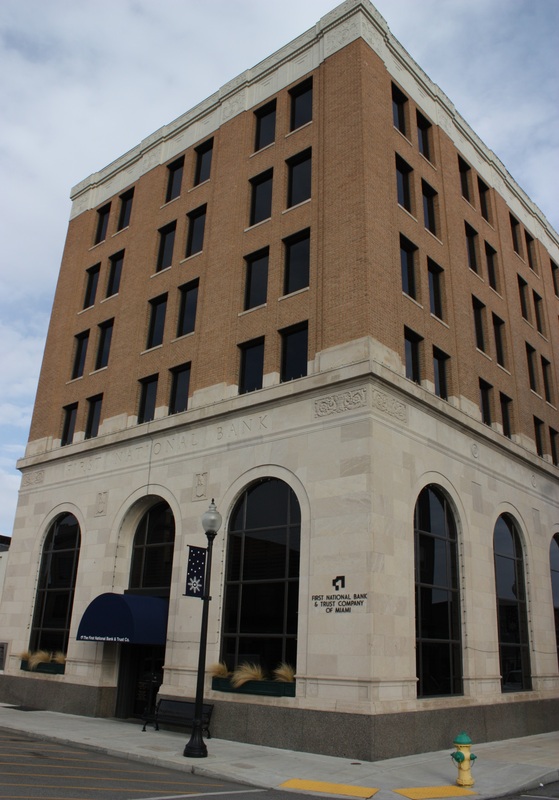 The bank purchased the North Branch Location at 1749 North Main Street from Bank of Miami. 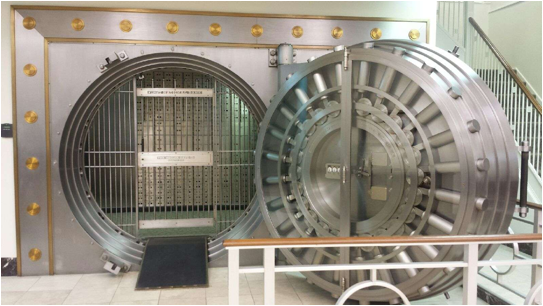 The bank purchased the Fairland Branch location at 32 W Conner Ave, Fairland, OK from the First Bank of Fairland.